Tyga’s catching heat from all sides thanks to rumors that he’s cheating on 17-year-old (presumed) girlfriend Kylie Jenner with a transgender woman named Mia Isabella —and now Pleasure P is adding his voice to the choir. Considering P was accused of child molestation, you’d think they’d have something in common (ZING). But the former Pretty Ricky rapper is still pissed at Tyga for apparently pulling out of a collaboration years ago, so he couldn’t resist taking a shot on social media. But then he followed it up with a particularly mean-spirited Instagram video (since deleted), including a nasty transphobic slur. Fans were quick to jump to Tyga’s defense, prompting Pleasure P to make a second video backtracking. He attempted to give a little background, saying that Tyga had deserted him during his own personal scandal a few years back. But he couldn’t pass up one more dig. 1. His weak ’surprise’ album drop. 2. His weak rhymes in general. 3. The fact that no one bought his album. 4. The fact that his peen photos/size are now public knowledge. 5. 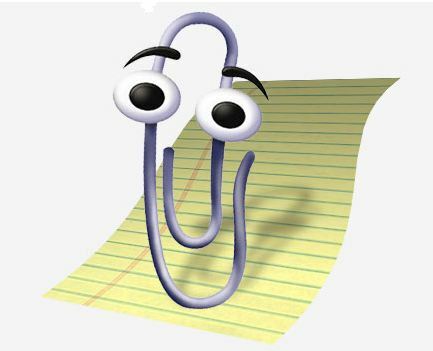 The fact that he kind of looks like the Microsoft Office Assistant paperclip. 6. The fact that he is, to all intents and purposes, dating a minor. 7. All that Blac Chyna drama. 8. HELLO, HE’S (*probably*) DATING KYLIE JENNER. All of those things are fair game! Why did he have to diss transgendered people? Not cool at all.